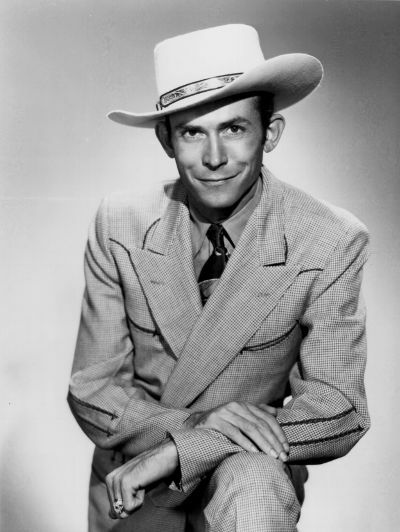 Whether it’s rock, rap, reggae, or ragtime you prefer, if you want to climb the metaphorical mountain of music history then you must familiarize yourself with at least half a dozen country artists who transcended their genre and influenced everybody along the way – and it all begins with Hank Williams. In a way, Hank was the first rock star, years before rock stars had even been invented. His voice was less polished, his songs more personal, his image more indelible, and his attitude more devil-may-care than any of the reigning country stars of the day. He was happy when invited to play The Grand Ole Opry – the preeminent palace of performance in Nashville – though he was fine when not invited, too. Hank didn’t care, as long as he had an audience, and his was fervent. The songs Williams wrote came directly from the core of his own being, and that’s where they traveled, to the souls of his listeners. And his voice, which sounded with the sadness of a lonesome train whistle, or the night wind blowing through the reeds, contained all the heartache of his life, and yours, and your friends and neighbors. Hank was a sly devil, too, who had a way with the ladies – and, unfortunately, with the drink. Both of those got him into trouble, but also led to his greatest songs. They’ve been covered by everyone – from Tony Bennett to Ray Charles, from Elvis Presley to Elvis Costello. Ol’ Hank didn’t live long, but he sure lived strong. 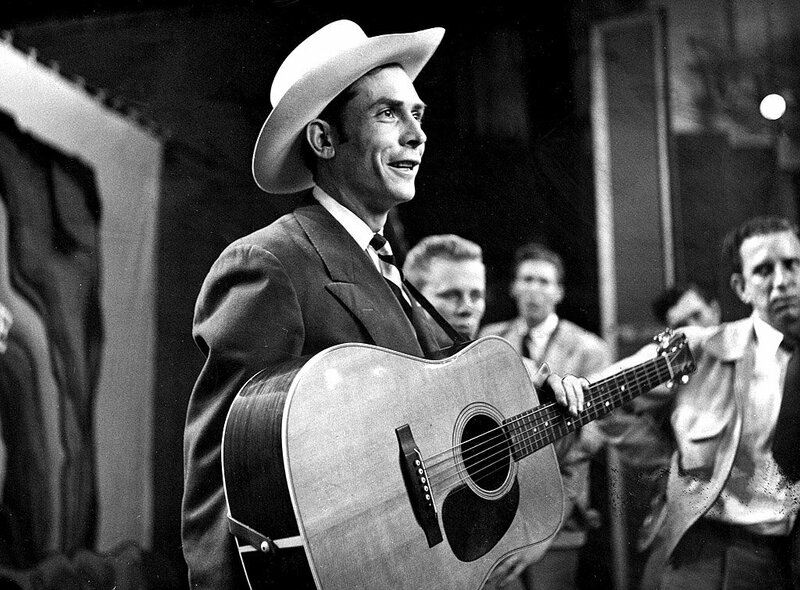 20,000 people attended his funeral – that’s not a hillbilly singer, that’s a superstar. 40 Greatest Hits (1947-1952) This has been the go-to compilation for the last 40 years. It’s still the best but you can also substitute The Ultimate Collection or Gold, both of which are excellent and give you almost all of the same tunes. Here you’ll find a good chunk of the foundation upon which modern country (and a bit of rock ‘n’ roll) is built – songs about cheating and heartbreak, beer and God, sin and redemption. Songs to make you dance, and songs to make you cry. Tell ’em all about it, Hank.